In this Guide, You will learn How to unlock the bootloader on Huawei devices or how to unlock the bootloader on Huawei phones. 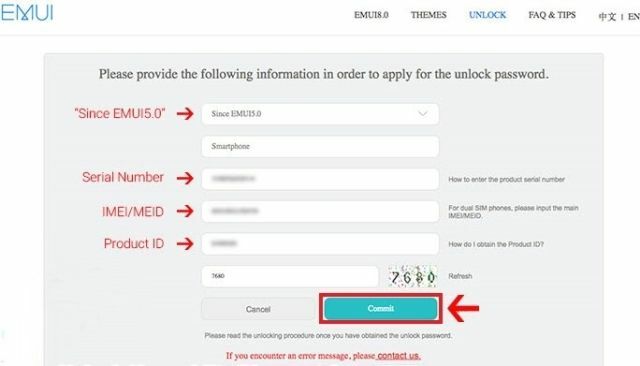 It is very simple guide just follow steps to unlock bootloader on any Huawei device. 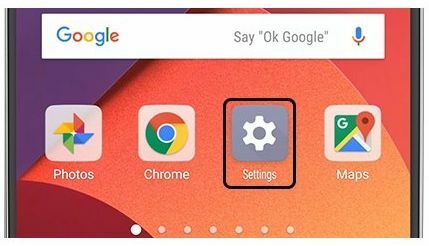 Some of you will be wondering what the heck is bootloader so, A locked bootloader is one that will only boot operating system android in our case which means that device’s boot partition will only launch Android OS on your phone, No matter what happens user can’t alter it. 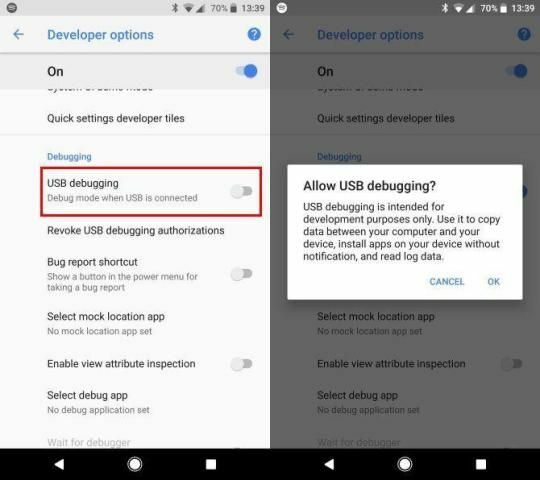 In case of devices with a locked bootloader, it is not possible to do custom operations like booting a Custom operating System.It requires the owner to first unlock the bootloader. 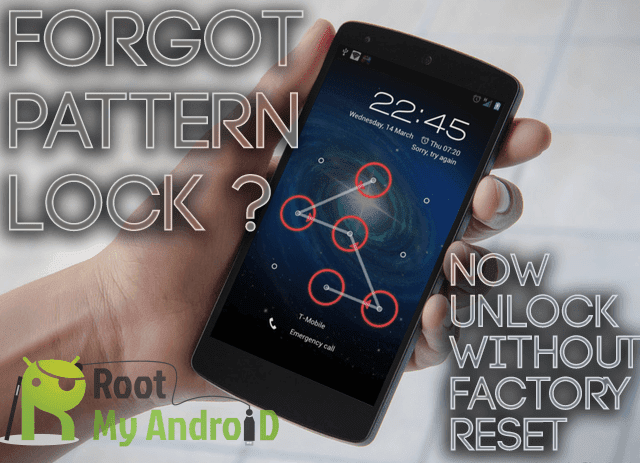 If you want to use your android phone like a pro Unlocking the Bootloader android device is the first thing to do when you can root your device or install custom ROMS.Flash modified boot, kernel, custom recoveries Like TWRP and CWM or other recovery Image files like N android backups. 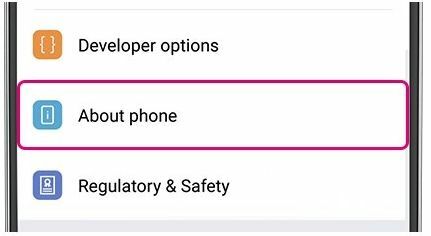 You have to first get a Bootloader unlock password from the manufacturer site, then by using specific ADB & Fastboot Commands, you can easily unlock the bootloader. Good news is many brands are providing official assistance on Unlocking Bootloader. Companies like Sony, Motorola, Huawei allow users to unlock the bootloader after giving some precautions. A command prompt Interface will pop up with a blue background. Select YES to all the prompts. 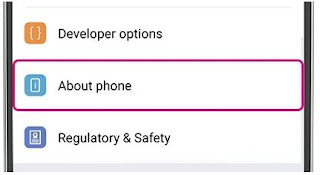 To select YES, just type Y and press Enter.